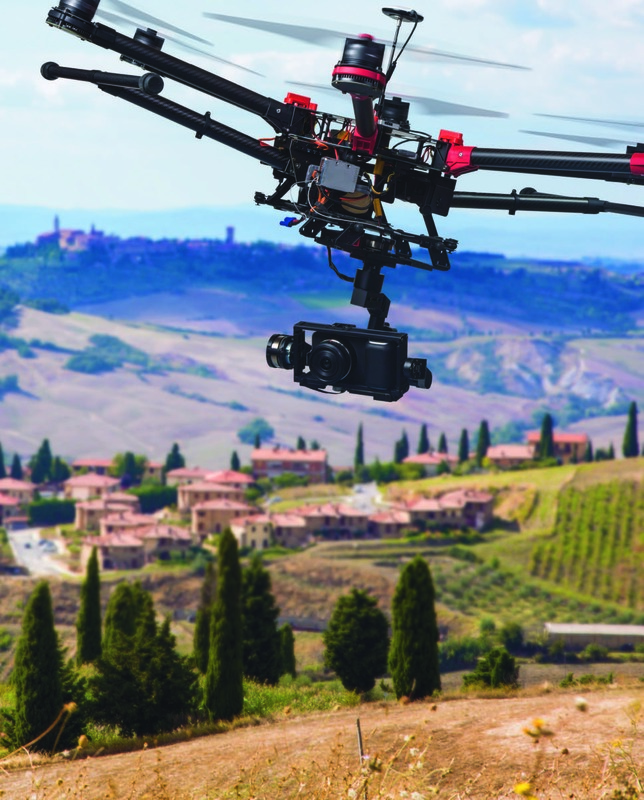 If you are currently operating or considering the purchase of a Unmanned Aerial Vehicle, UAV or Drone for either personal or commercial use then you are becoming familiar with the many responsibilities involved with unmanned aerial systems. As an insurance agency familiar with the risks of aviation and an avid aviation/drone enthusiast, we have a market to help you mitigate many of the liabilities and insurable risks with flying UAV’s. Contact our office by either email info@doranpost.com or phone 308-324-6992 and ask about our UAV coverage.